OCEANSIDE — The Oceanside Yacht Club (OYC) is holding the Marine Gear and Water Sports Swap Meet on Dec. 10 from 7 a.m. to noon. This event benefits the junior sailing program, a non-profit organization. The program teaches children how to navigate a sabot, a single mast sailboat with no motor. The program also trains youth on safety and mechanics. The “learn to sail program” has three levels of classes: beginner, intermediate and advanced. Those in the advanced classes can participate in junior races at various regattas. This past year, there were 32 students ranging in age from eight to 18 years of age enrolled in the “learn to sail program.” The sabots currently used for sailing are 40 years old. 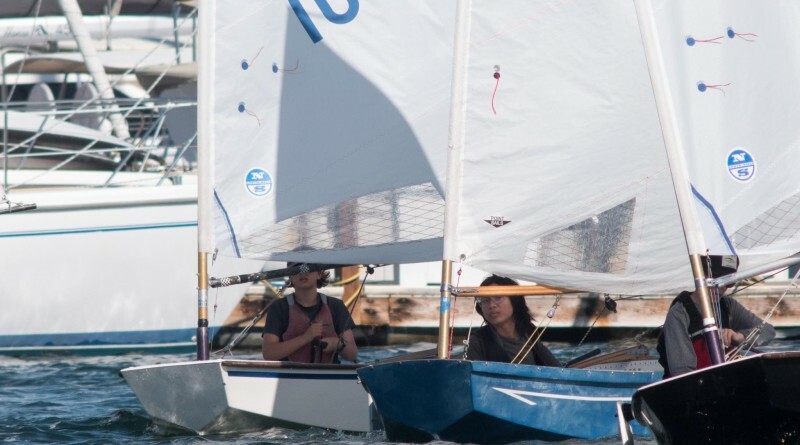 The OYC is raising money in the hopes of replacing these old sailboats with 10 to 12 new boats for beginners and four to six new boats for advanced. All children are welcome to enroll in this junior sailing program. A membership with OYC is not required. Anyone is welcome to be vendor at this swap meet. Reserving a merchant space is $20. Members of the yacht club will be making and selling breakfast burritos and coffee. All proceeds from vendor fees as well as from food and coffee go 100 percent to the junior sailing program. There are over a dozen vendors with more being added daily. Items for sale include dinghies, kayaks, folding bikes and more. The swap meet is generally held each year in the fall, but due to so many autumn activities this year the yacht club pushed it back to later in the season. The location is 1950 Harbor Drive North in Oceanside. Unload and set up time is 6:30 a.m.
For more information or to save a spot, call Bob at 760-500-0849.